Scott Case or as his legal name is Timothy Case, is a well-known entrepreneur and inventor. He stablished multiple companies and startups and on top of them we have Main Street Genome and Priceline.com. In this article we will take a look at his life and the way he traversed to become a well-known and respected entrepreneur in today’s world. Scott Case is a well-known master of twitter. He always put inspiring messages and twits which are extremely helpful for young CEO’s and startup managers. So go on and follow him on twitter. You can link to his page by clicking here. 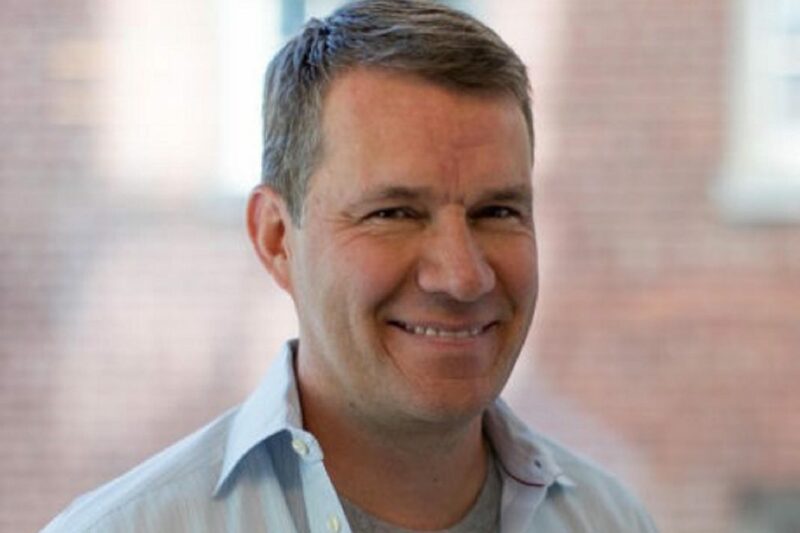 Scott Case is CEO and Founding member of Startup America Partnership. This company is focused on creating startup communities and it’s a very helpful startup center in unites states of America. Case worked as their CEO from 2011 to 2013 and then he joined his next adventure at Main Street Genome. He is a co-founder of Main Street Genome and they make precious data available for newcomers in startup world. This website has become extremely popular since 2013 and Scott Case is a huge part of this success. Scott Case stablished Priceline.com as one of the greatest in the world. This website is an internet travel service center and when Case founded this center, nobody expected that Priceline would reach 1 billion annual sale milestone in less than 2 years. This great success leads to rise of multiple copycats but Priceline.com kept their position as a top and high class website despite all these raising competition. This is mostly because of Case’s Excellent management skills. Scott Case is working within the industry but he never forgets that we are all human beings. He joined No More team back in 2006. This teams work as a non-profit organization to promote prevention of malaria. This team helped many people and prevented many deaths all around the world. They have raised more than 1.4 billion dollars in order to fight malaria and this is yet another reason why Scott Case can be a great example and role model for young Startup founders. These are only some of many great things he has done as a master mind and an entrepreneur. He led multiple businesses to great heights using his knowledge. Currently he is the president of Priceline.com and lives with his wife and 4 kids in Maryland.